Manly is one of the best tourist destinations in Sydney’s Northern Beaches. With pristine beaches, untouched waterways and quaint seaside towns, it is the perfect destination for a weekend trip, a romantic getaway or a family holiday. However, before booking accommodation in Manly, there are certain things to consider. Today I will let you in on some industry secrets to help you get better accommodation in Manly. By following this guide, you’re sure to find the perfect holiday accommodation for your needs! 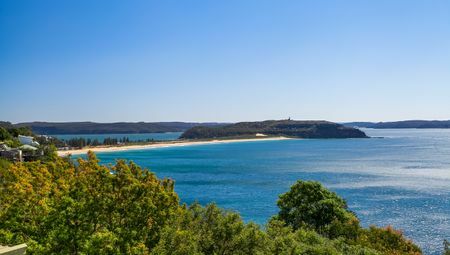 When looking for accommodation in Manly, you must always check and double check the property’s location. A property may claim to offer a beachside location when it is in fact not. By booking accommodation in Manly through Beach Stays, you will be able to see precisely where each property is located on a map. Our seaside cottage is located in central Manly, just one street back from the beach, as advertised. By staying with us, you will be choosing accommodation in a fantastic location. Another important thing to consider when booking accommodation in Manly is the facilities and amenities on offer. Some essentials you should include are air conditioning, Wi-Fi, entertainment, fully-equipped kitchens, and onsite car parking (check if it is free or a surcharge applies). Stay away from accommodation that does not include these as standard. At Beach Stays, our holiday accommodation in Manly includes quality facilities and amenities for you to enjoy. From fully furnished rooms with lavish interiors to excellent entertainment facilities (and free parking! ), you’ll find it all at our accommodation options. Before settling on accommodation in Manly, it is always a good idea to check reviews. Don’t judge a property by their website. The photos provided and the listing features may not give you an accurate picture of what the accommodation really provides. Reviews left by guests on third-party websites like TripAdvisor will give you the true picture of what to expect from your chosen accommodation. Finally, when you’re booking accommodation in Manly, you should always be flexible with your travel dates. Being flexible will allow you to get the best deal on holiday accommodation. 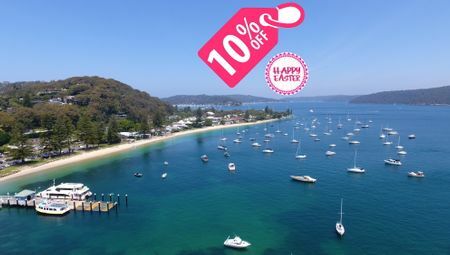 Another way to get the best deal on holiday accommodation in Manly is by booking directly with accommodation providers. There is no price mark-up when you book direct. Depending on how long you will be holidaying, the savings can be considerable. 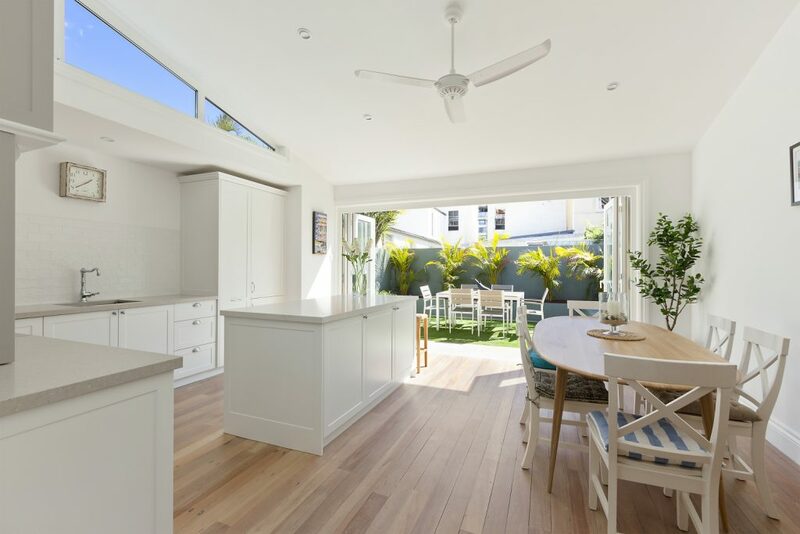 So, there you go – these are some quick tips that will help you book better accommodation in Manly. Follow these tips, and you’ll be well on your way to enjoying a fantastic beachside holiday! 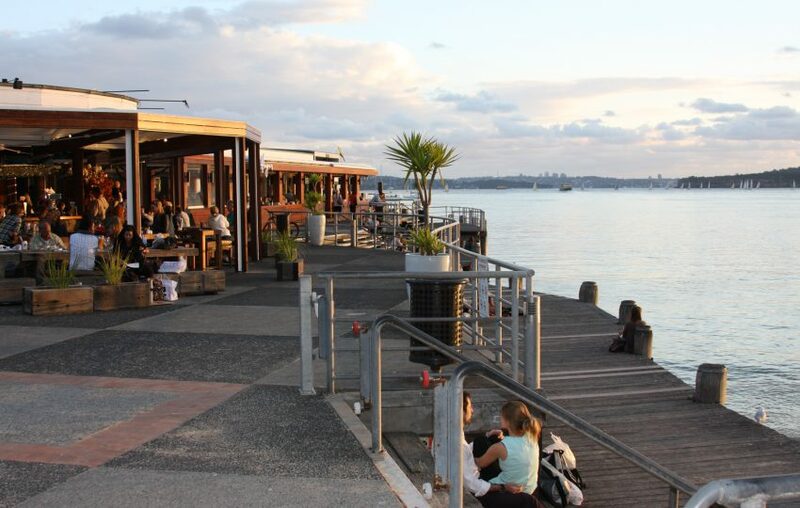 Before you book accommodation in Manly, there are certain things you must consider. First, make sure to consider the location of your holiday accommodation. Check the facilities and amenities being offered and check the reviews on third party websites. Finally, be flexible with your travel dates and book directly with accommodation providers. To ensure you get the best accommodation in Manly, look no further than us at Beach Stays. 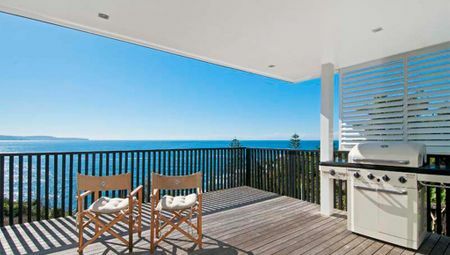 Our holiday rentals will allow you to enjoy a wonderful holiday experience seeing the best that Manly has to offer! Please take a look at our accommodation in Manly and make a booking with us today!